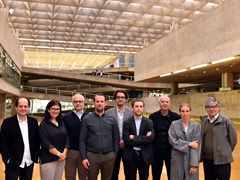 Angelo Bucci, Co-founder and Principal, spbr arquitetos; and Lecturer, Faculty of Architecture & Urbanism, Universidade de São Paulo, Brazil at the LafargeHolcim Awards jury meeting for Latin America at Faculty of Architecture & Urbanism, University of São Paulo, Brazil in June, 2017. 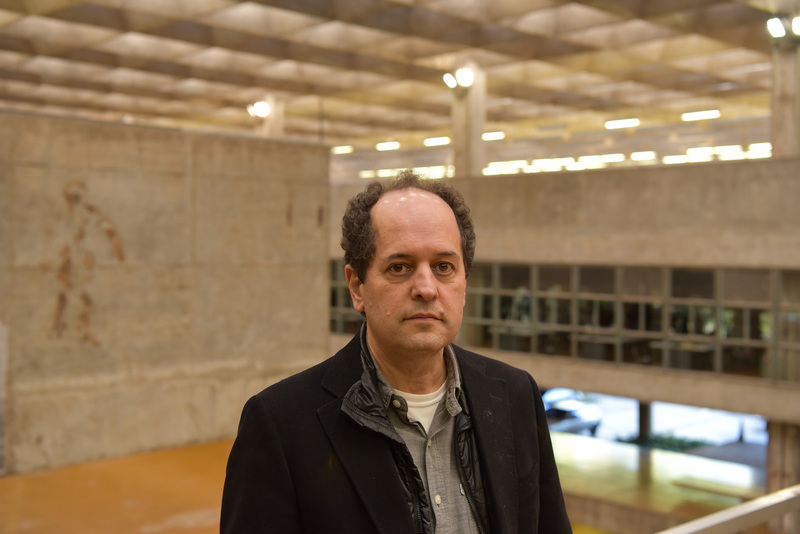 Angelo Bucci, Co-founder and Principal of spbr and Lecturer in the Faculty of Architecture and Urbanism at the Universidade de São Paulo in Brazil. 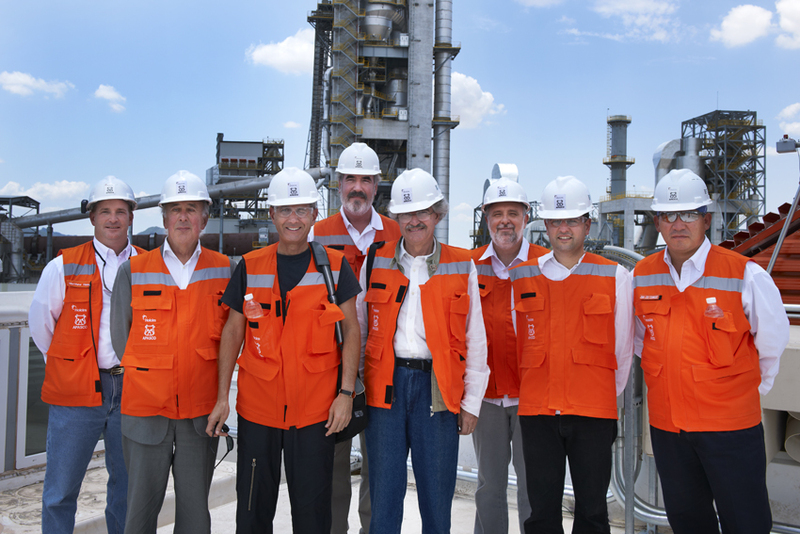 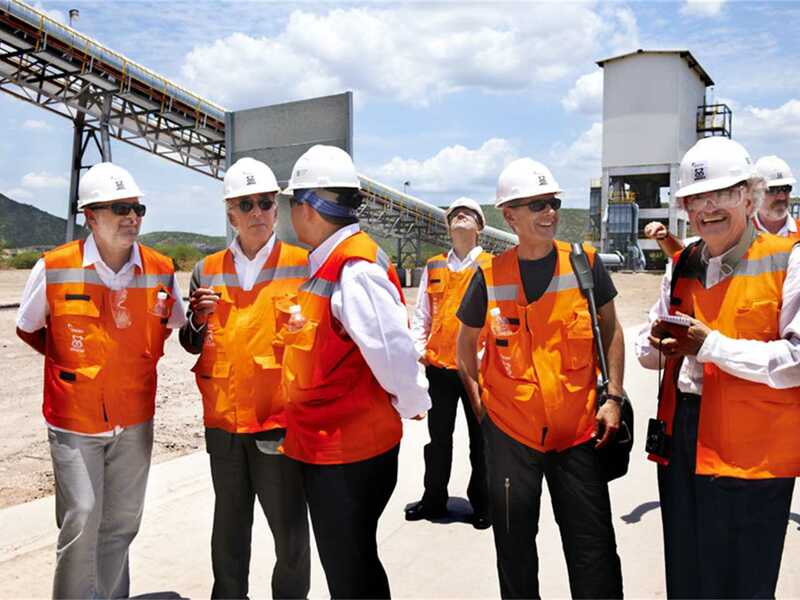 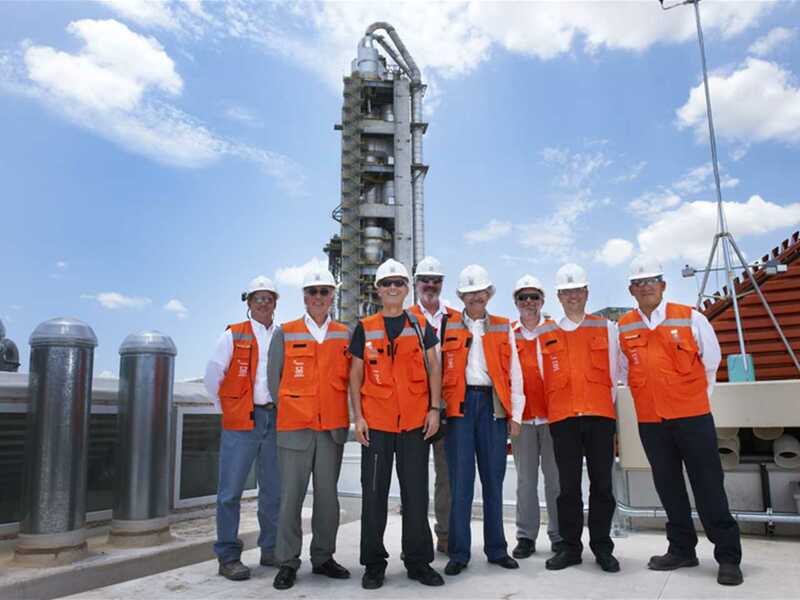 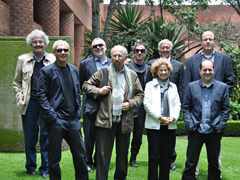 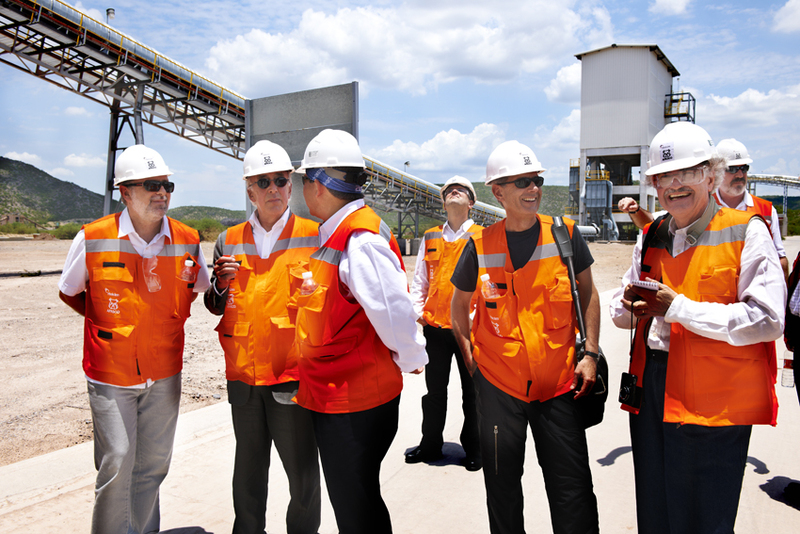 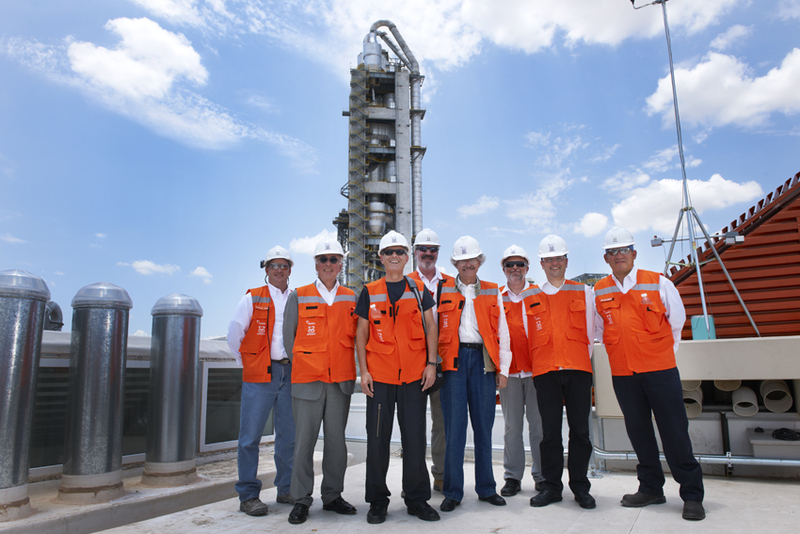 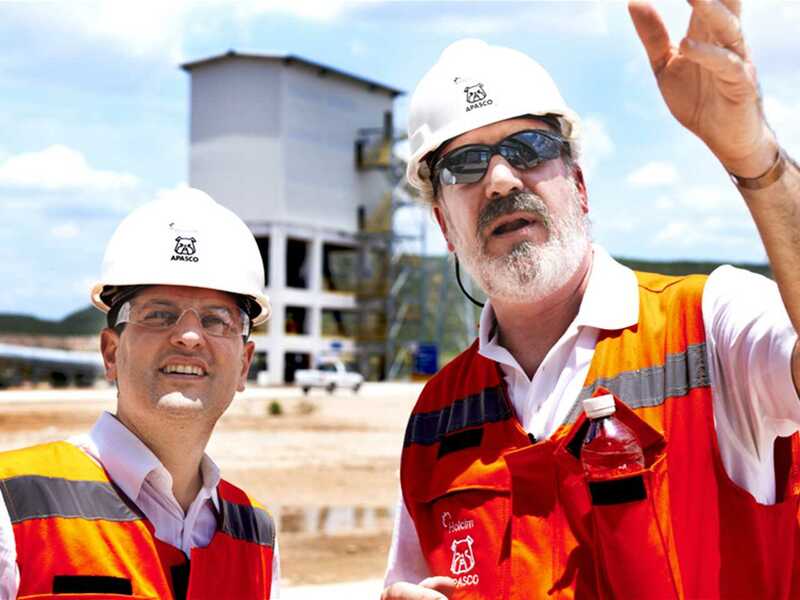 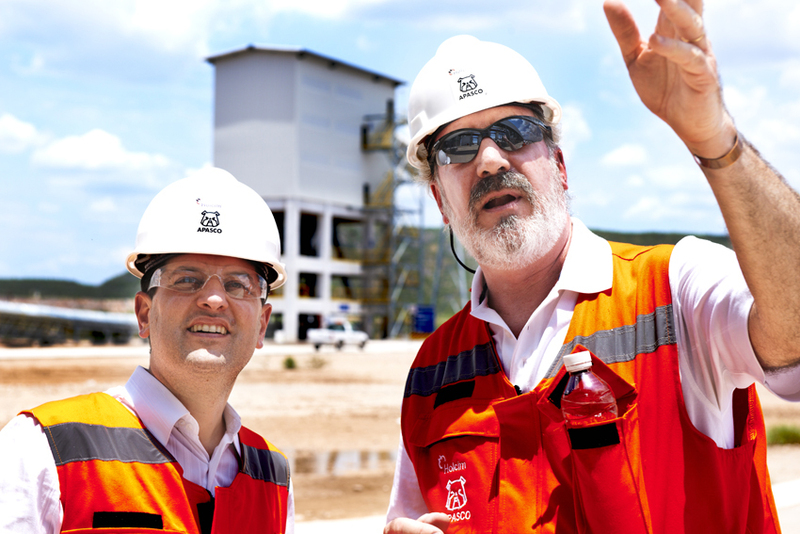 Hermosillo cement plant visit (l-r): Vanderley M John, USP; Hans-Rudolf Schalcher, ETH Zurich; Angelo Bucci, spbr; Marc Angélil, ETH Zurich; Bruno Stagno, Bruno Stagno Arquitecto y Asociados; Pedro Lluch, Holcim Brazil. 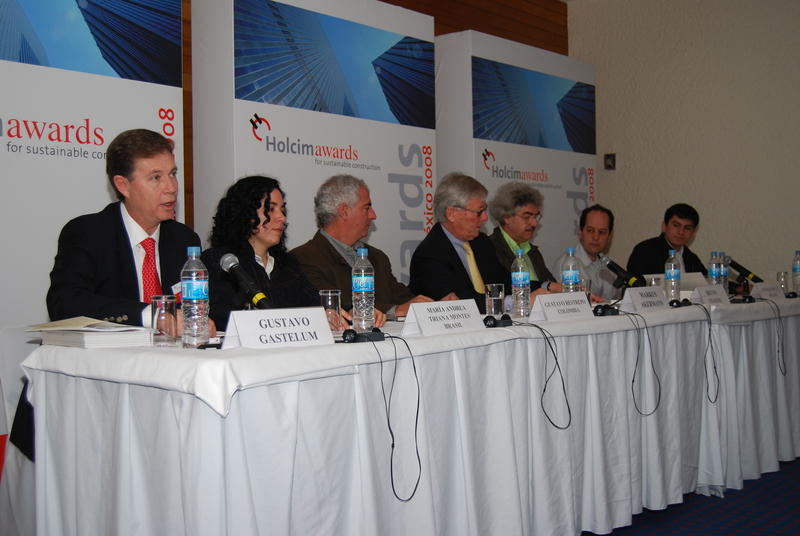 Speakers at the Holcim Awards 2008 Latin America media conference (l-r): Gustavo Gastelum, María Andrea Triana Montes, Gustavo Restrepo, Markus Akermann, Bruno Stagno, Angelo Bucci, and Alberto Fernández. 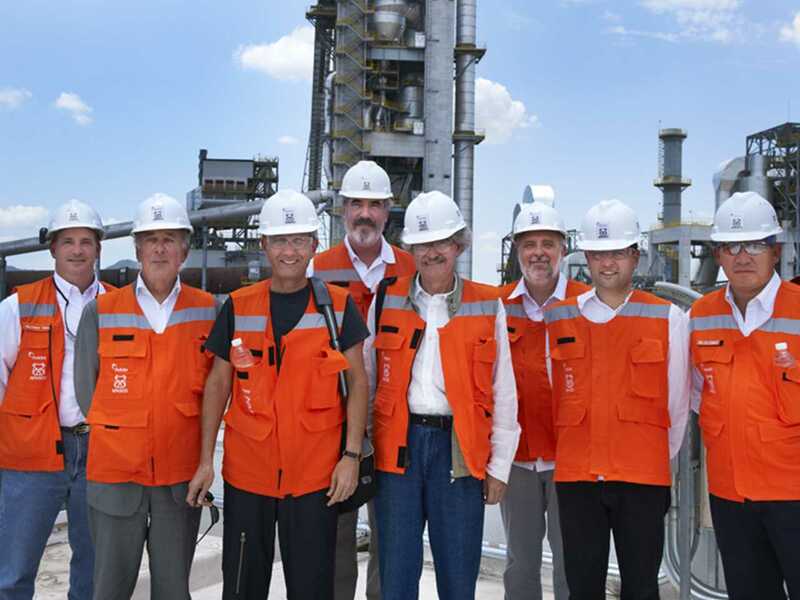 Hermosillo cement plant visit (l-r): Matt Helms, Holcim Apasco; Hans-Rudolf Schalcher, ETH Zurich; Marc M Angélil, ETH Zurich; Pedro Lluch, Holcim Brazil; Bruno Stagno, Bruno Stagno Arquitecto y Asociados; Vanderley M John, Universidade de São Paulo; Angelo Bucci, spbr; Juan José Dominguez, Holcim Apasco. 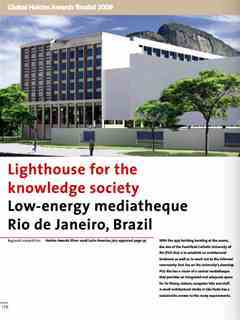 Media breakfast following the Holcim Awards 2008 presentation in Latin America: Angelo Bucci introduces his Silver prize-winning project, “Low-energy university mediatheque” in Rio de Janeiro, Brazil. 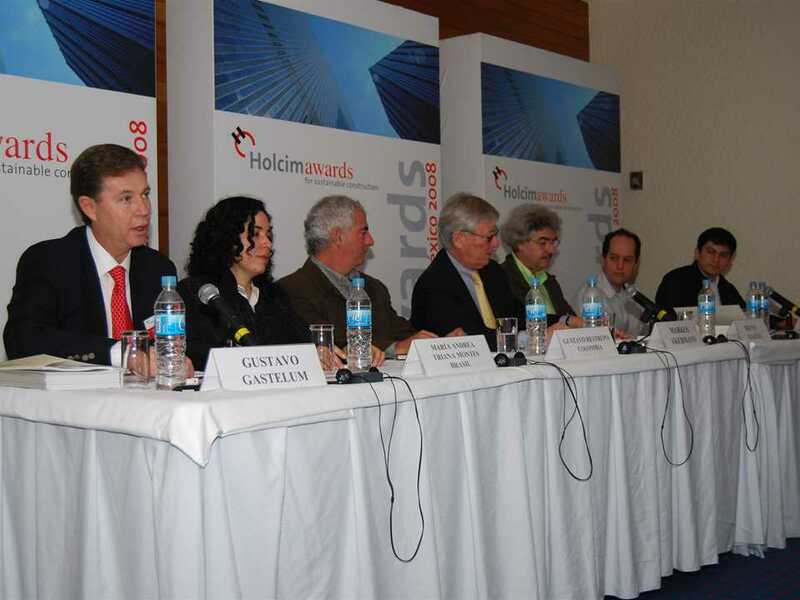 Holcim Awards Silver 2008 Latin America (l-r): José Luis Cortés (Head, Regional Jury), Enrique Norten (Member, Holcim Foundation Advisory Board), Markus Akermann (Chairman, Holcim Foundation), Angelo Bucci (Silver Award main author), Carlos Bühler (CEO Holcim Brazil), and Clarissa Della Nina. 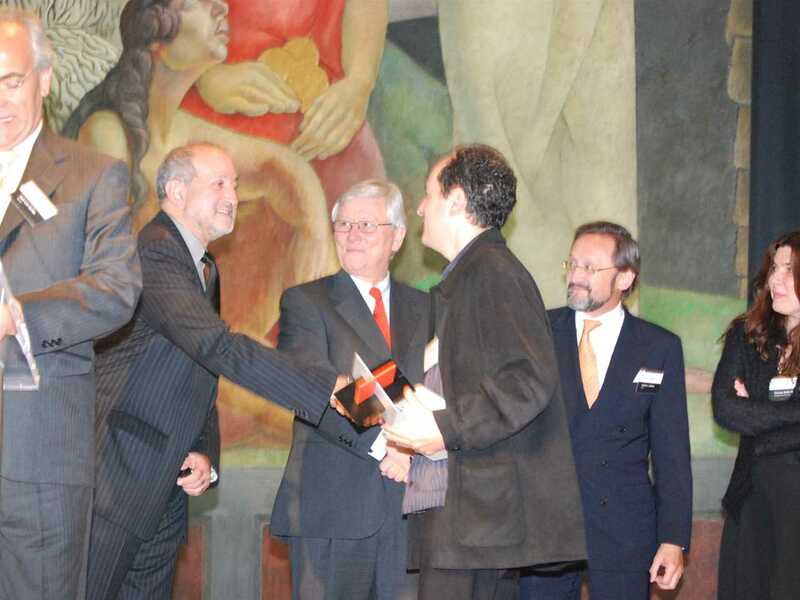 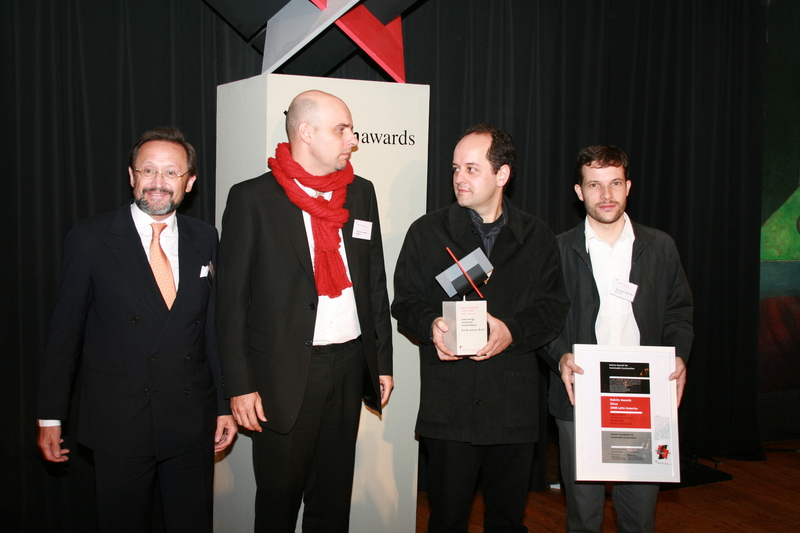 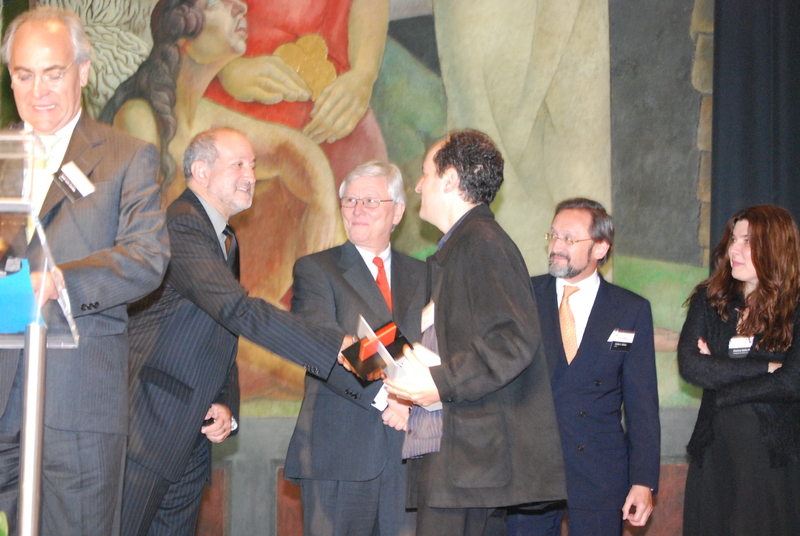 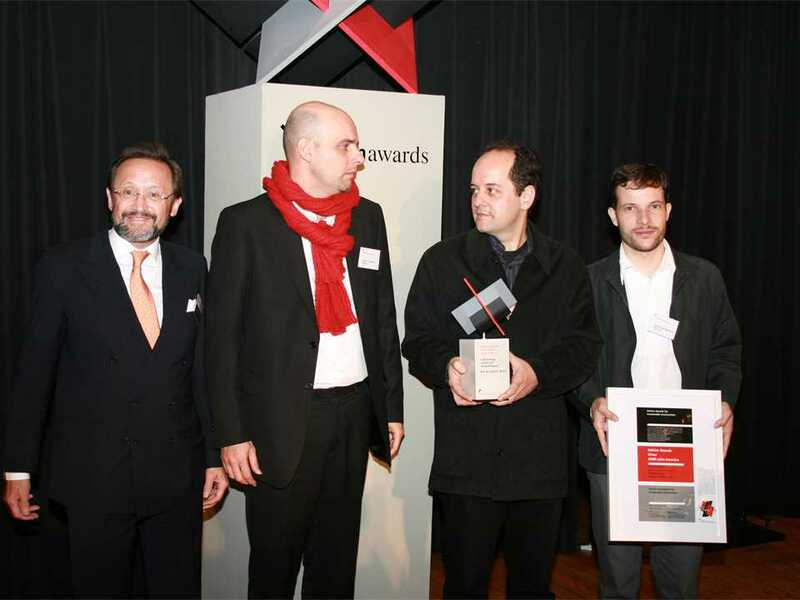 Holcim Awards Silver 2008 Latin America: (l-r) Carlos Bühler, Otavio Leonido Riberio, Angelo Bucci and João Paulo Meirelles Faria. 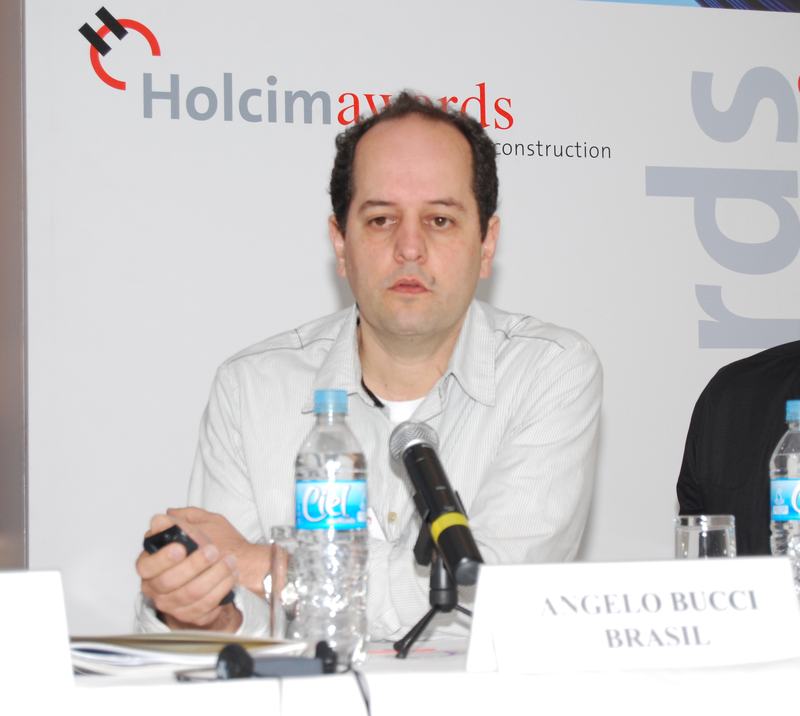 Angelo Bucci is Co-founder and Principal of spbr arquitetos based in São Paulo, Brazil. Founded in 2003, spbr arquitetos works simultaneously on two complementary fronts: professional and academic. The office’s projects reflect a critical thinking on aspects of modern architecture that affirm the importance of structural design, constructive solutions, economic viability and, above all, the understanding of the city as a field of dialogue of the works of architecture are valued. 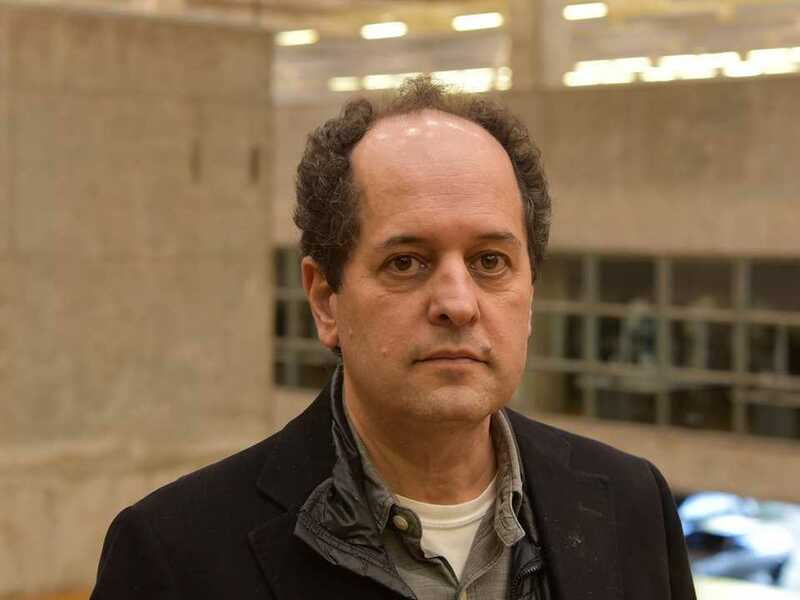 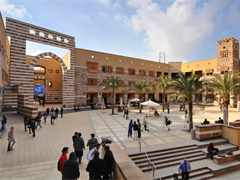 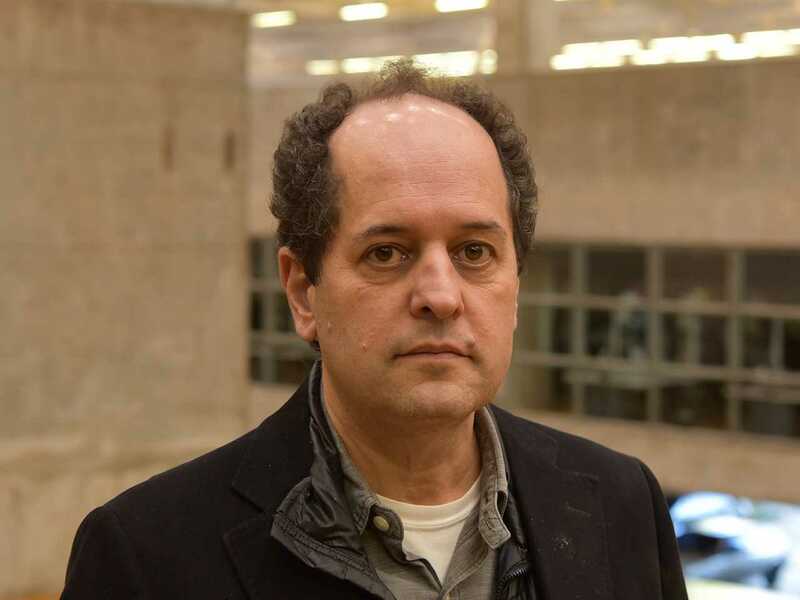 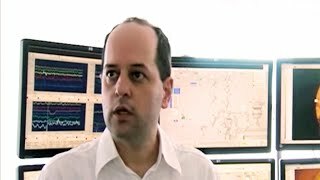 Angelo Bucci is also a Lecturer in the Faculty of Architecture & Urbanism (FAU) at the Universidade de São Paulo (USP), Brazil and is a Visiting Professor at the Massachusetts Institute of Technology (MIT) in Cambridge, MA, USA. 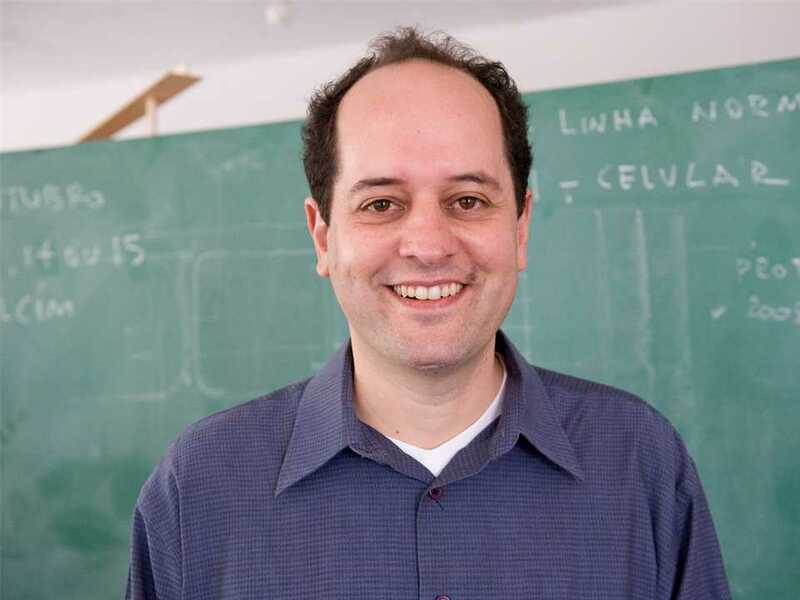 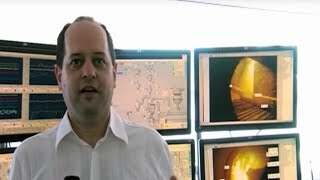 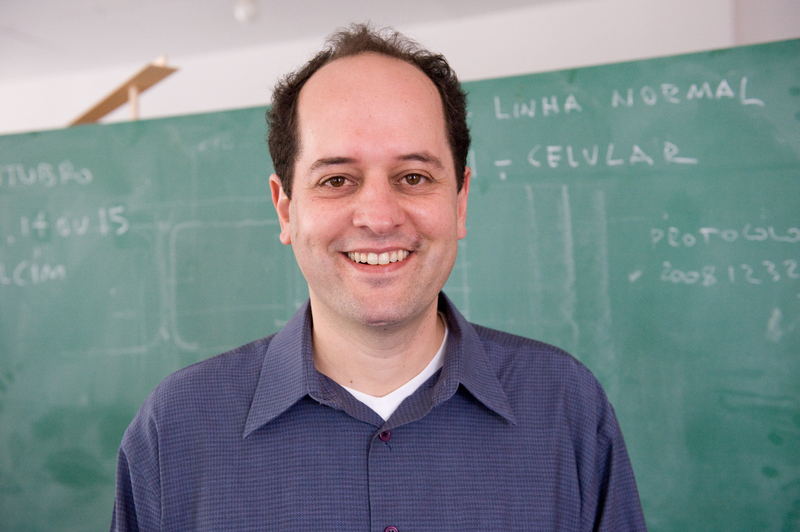 He qualified as an architect after graduating in 1987, and obtained a Masters in 1998, and PhD from USP in 2005. Angelo Bucci was recognized with honorary fellowship of the American Institute of Architects (AIA) in 2011 for his contribution to the profession. 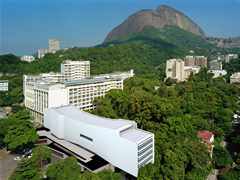 He received a LafargeHolcim Awards Silver in Latin America in 2008 for his project Low-energy university mediatheque in Rio de Janeiro, Brazil. 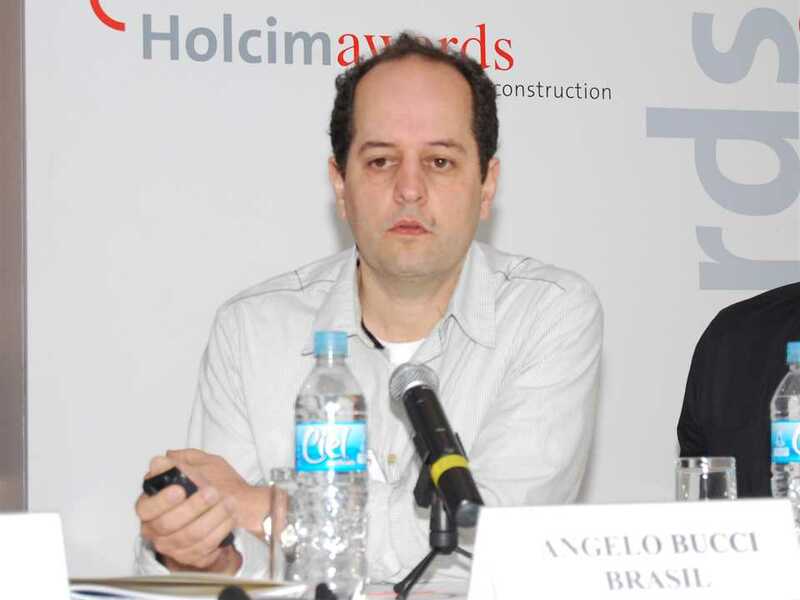 He was a member of the Holcim Awards jury for region Latin America in 2011 and 2014; and Head of the LafargeHolcim Awards jury for Latin America in 2017. Angelo Bucci: "An amazing piece of architecture"
Angelo Bucci: "A laboratory model"